Many HDB owners struggle with their mortgage installments. They had initially thought they can use all their CPF for their installments. The good news is that you can solve this problem. Most people assume all their CPF monthly contributions to their ordinary accounts can be used to service the monthly housing payment. But they don’t realise that there is a limit as to how much they can use despite having more than sufficient balances in their ordinary account. Consider this post made in hardwarezone.com. To answer this person’s question, you have to understand that as far as CPF rules are concerned, there are three categories of borrowers. In the first category are those using a HDB Concessionary Loan to finance a new HDB flat. For them, there is no limit as to the amount of CPF that can be used for the housing loan. In the second category are those who use a HDB Concessionary Loan to finance a resale HDB flat. In this case, you are subjected to a Valuation Limit or VL. VL means the purchase price or the original valuation of the HDB flat whichever is lower. 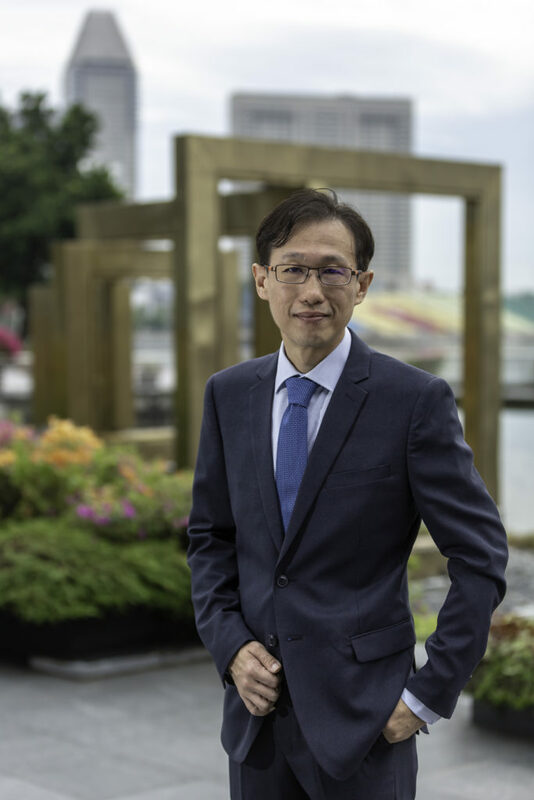 Consider an example in which you and your spouse bought a resale HDB flat which had a valuation of $500,000 and a Cash-Over-Valuation (COV) of $30,000. In this case, the VL is $500,000. Assume the combined down payment was $50,000 using CPF and both husband and wife borrow $350,000 using HDB Concessionary Loan. With an assumed interest of 4% for a 25 years loan, the mortgage installment is $1,847 per month. In this case, you will reach the valuation limit in 20 years even if you have positive balances in the CPF ordinary accounts. This means you have to pay cash of $1,847 every month for the last 5 years of your loan period! The third category is for those who use bank loans. The type of property – whether private or HDB – is irrelevant. 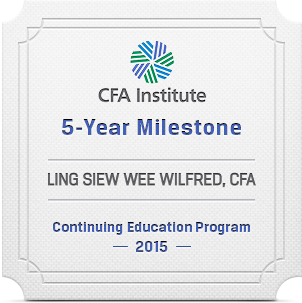 The amount of CPF that can be used is subjected to Valuation Limit. CPF can be further use if you have set aside at least half of the Minimum Sum which at this point of recording is $148,000. However, you cannot use more than the Withdrawal Limit or WL. WL is 120% of the VL for properties bought from 1 January 2008. So, what does all these means? It means if you are subjected to these limits, you will eventually receive a letter from CPF saying you cannot use your CPF anymore to service your monthly housing loan installment. This is despite you having positive balances in your CPF accounts. You have to cough out cold hard cash to service your loans. Do you have a few thousand dollars of cash surplus every month to service your loan? The answer is likely no because most people assume they can use their CPF to pay for housing loan. Using cash to pay for the monthly housing loan installment was never their intention. It is this reason why financial planning is so important. Credit management is part of financial planning in which the right loan amount will be recommended so that there will be no surprises. For those who are already committed to a loan, there are ways to reduce the exposure in paying cash for your housing loan installment. When in doubt, always consult a professional financial planner.